The Love Tour is not your typical bridal show – this is a intimate wedding showcase of some of the top notch but down to earth wedding professionals here in Southern California. Last month was their first stop in Manhattan Beach, and this month they are setting up at the gorgeous La Venta Inn in Palos Verdes, California. 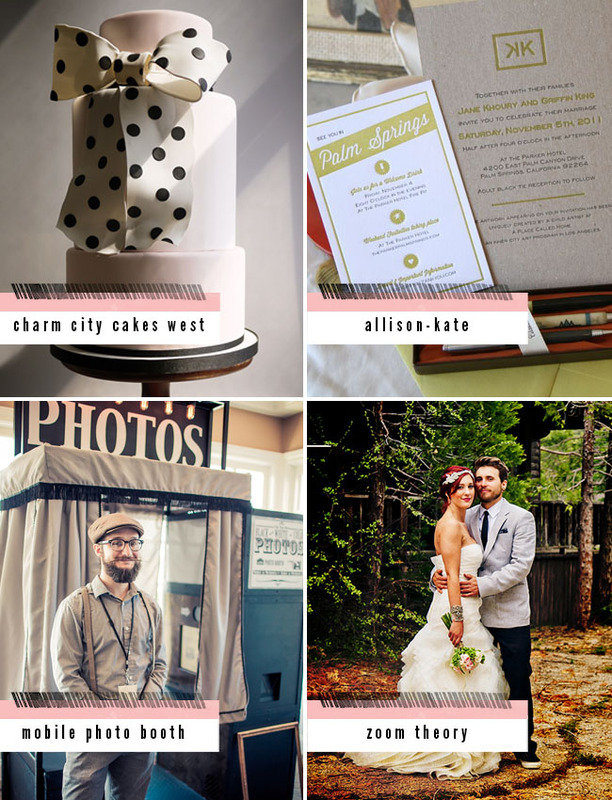 The event takes place on February, 17th from 11 AM – 2 PM and will include vendors such as: Charm City Cakes West, Allison-Kate, Mobile Photo Booth, Zoom Theory and many more! Design Visage will be offering complimentary mini makeovers and there will be yummy bites from New York Food Company. 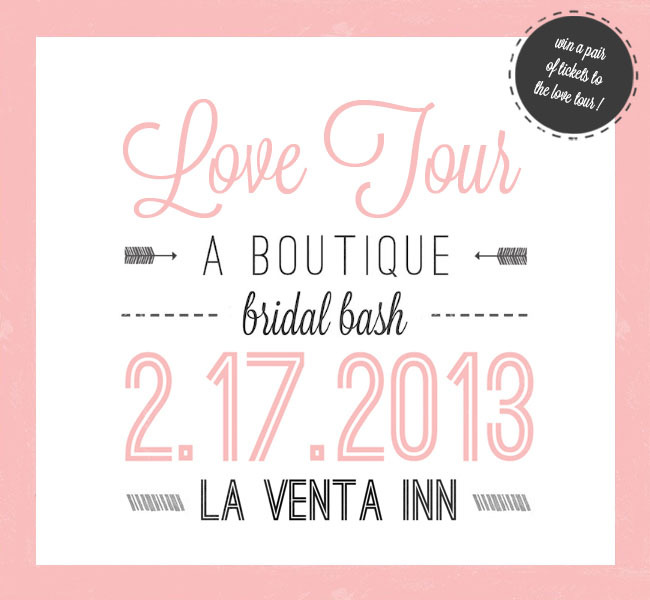 A VIP gift bag will be given to each bride and the best part – just a $10 admission fee! Buy tickets here. Special for GWS readers! We have 2 pairs of tickets to give away for this event. Just leave a comment with why you’d love to attend The Love Tour and I’ll pick two lucky winners on Feb 13th for the free tickets. If you want to purchase tickets (they are only $10! ), you can buy tickets here. Love Tour Bridal Bash at the Shade Hotel + Ticket Giveaway! I would love tickets to go to this bridal show. 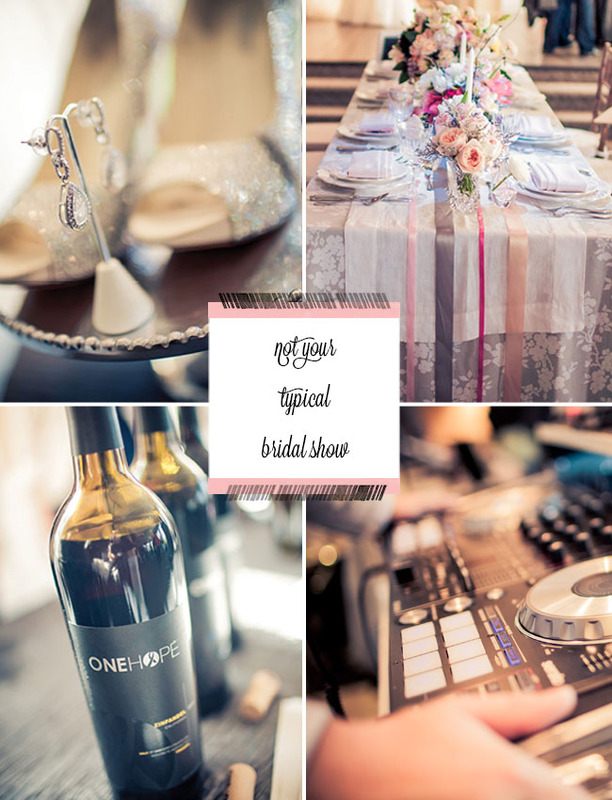 It would be an amazing opportunity to see what’s out there in the industry to help brides plan! I still need to find a coordinator and rental vendor for my wedding, hope I can find it here! I’m getting married in Los Angeles in late September and I still have lots of planning left to do. 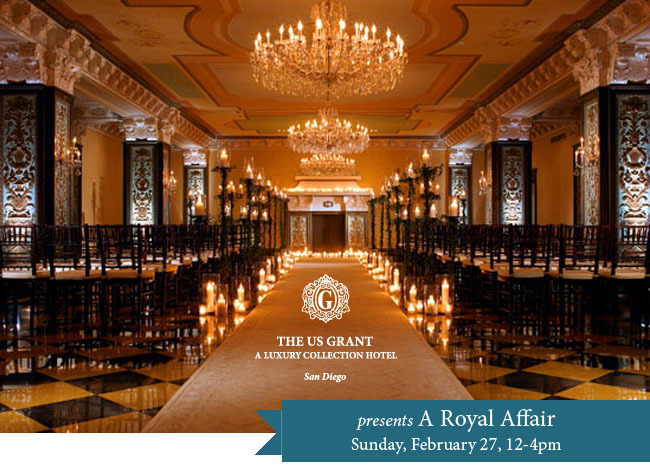 I would LOVE to take my fiancé to this wedding showcase because it’s right up our alley! 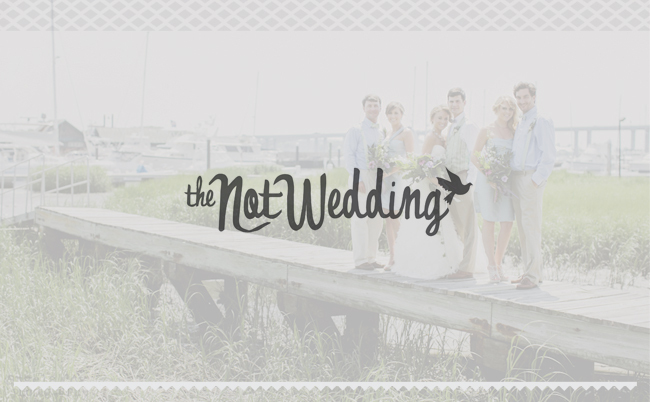 Intimate, amazing vendors, and would really help us nail down some details for our big day! Hello GWS!!! My name is Amanda Curti and although I am not a bride-to-be yet… I am a young entrepreneur who just happens to LOVE weddings. 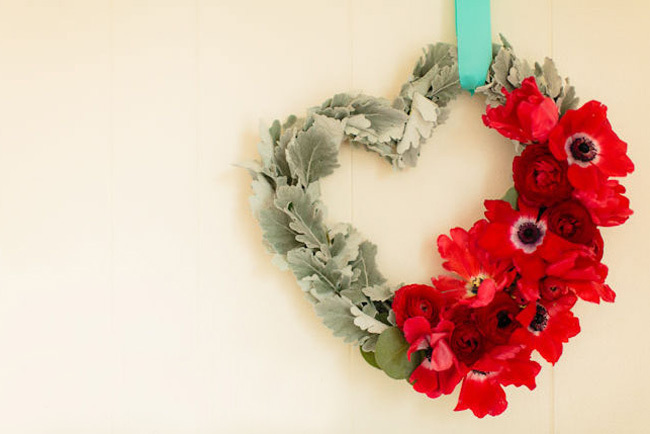 I am starting my own wedding decor/accessories business. I am trying to go to as many bridal, wedding shows I can. I wish to go to make connections and to make mentors and learn about the industry that I want to be apart of. This is why I wish to have the two tickets to THE LOVE TOUR!!! Ooh! I’m always on the lookout for new event trends and attending a Love Tour stop would be a great opportunity to see what vendors are currently offering. I am a silent GWS junkie and OCB bride-to-be; so I need major help finding the perfect vendors for my upcoming May wedding! 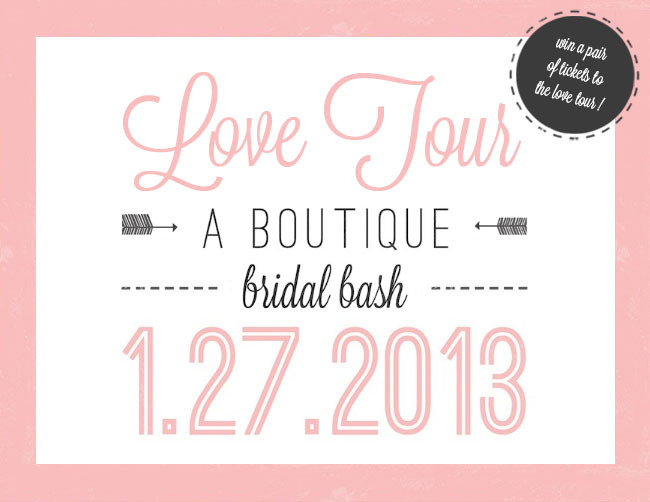 Would love to go to the bridal show and be inspired by all things LOVE! Have the winners been chosen?